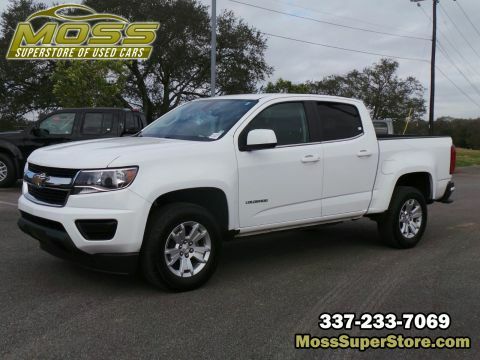 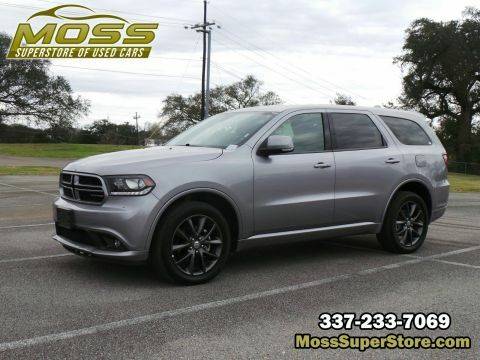 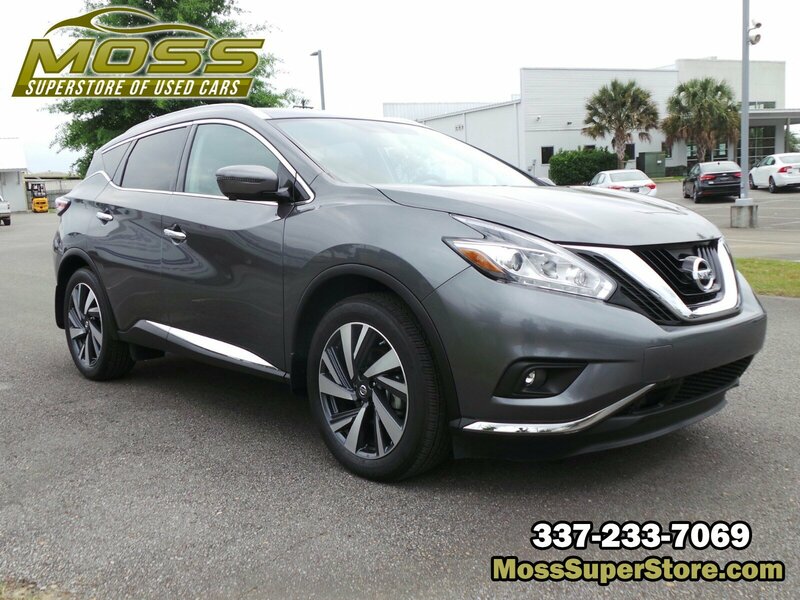 GUN METALLIC, GRAPHITE, LEATHER APPOINTED SEAT TRIM, [Z66] ACTIVATION DISCLAIMER, [N11] ILLUMINATED KICK PLATE, [N10] ACCESSORY ILLUMINATED KICK PLATES, [L92] CARPETED FLOOR MATS & CARPETED CARGO MAT, [B94] REAR BUMPER PROTECTOR, [B92] SPLASH GUARDS, Window Grid And Roof Mount Diversity Antenna, Wheels: 20 Machined Aluminum-Alloy. 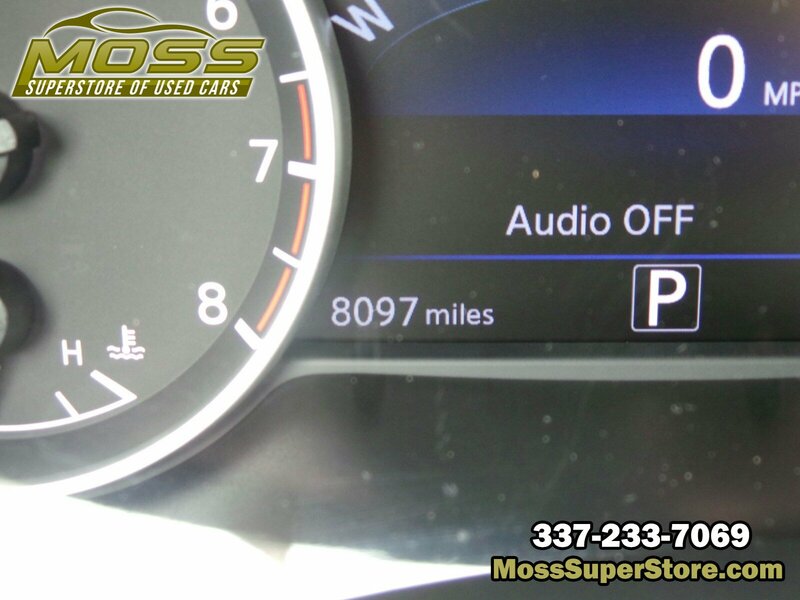 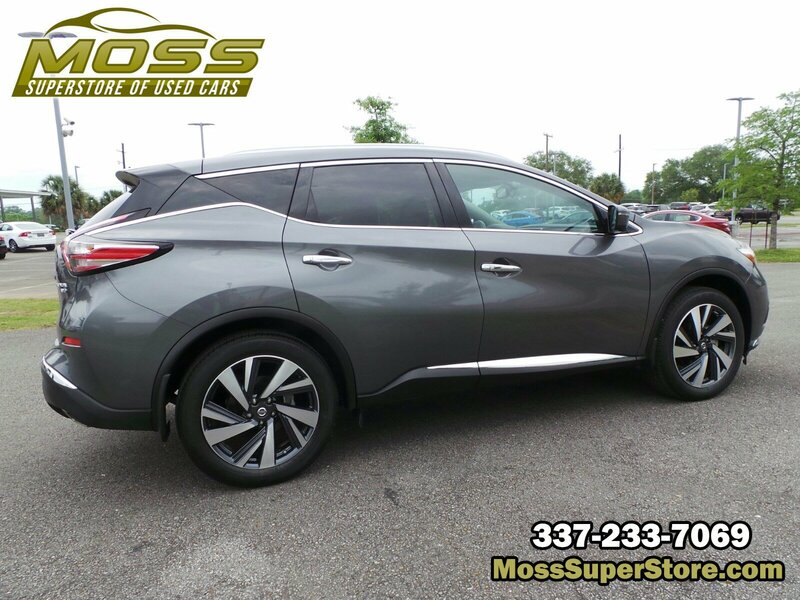 This Nissan Murano has a powerful Regular Unleaded V-6 3.5 L/213 engine powering this Variable transmission. 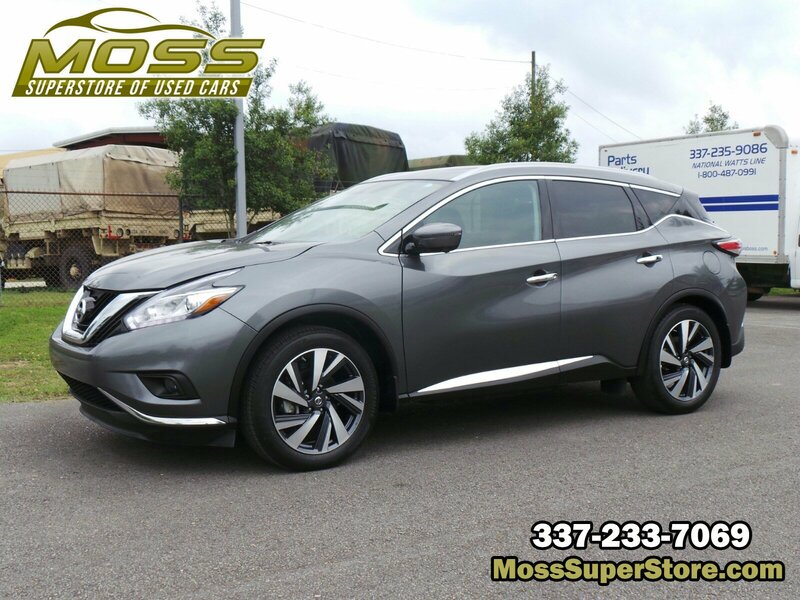 *These Packages Will Make Your Nissan Murano Platinum The Envy of Your Friends *Valet Function, Trunk/Hatch Auto-Latch, Trip Computer, Transmission: Xtronic Continuously Variable (CVT), Transmission w/Oil Cooler, Tires: 235/55R20 AS, Tire Specific Low Tire Pressure Warning, Tailgate/Rear Door Lock Included w/Power Door Locks, Systems Monitor, Strut Front Suspension w/Coil Springs, Steel Spare Wheel, Speed Sensitive Variable Intermittent Wipers, Side Impact Beams, Roof Rack Rails Only, Right Side Camera, Remote Releases -Inc: Proximity Cargo Access and Power Fuel, Remote Keyless Entry w/Integrated Key Transmitter, 2 Door Curb/Courtesy, Illuminated Entry, Illuminated Ignition Switch and Panic Button, Regular Amplifier, Rear Cupholder, Rear Child Safety Locks. 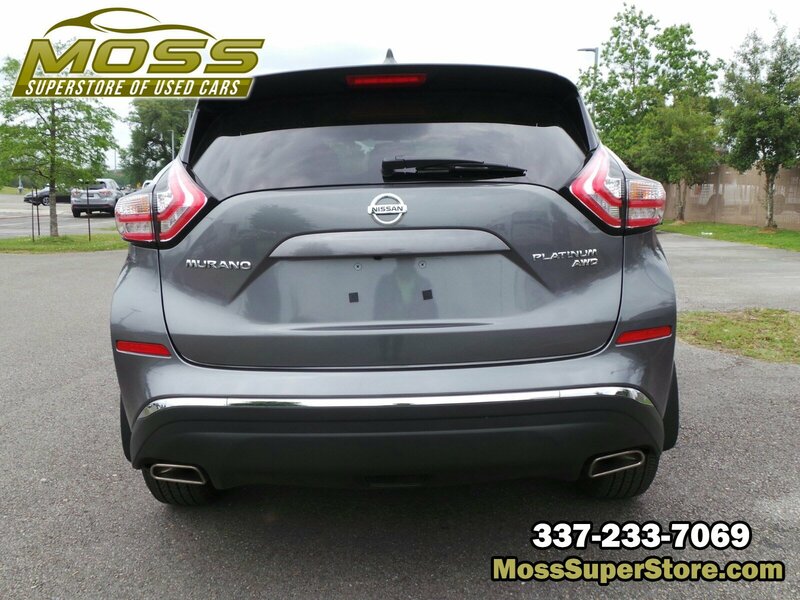 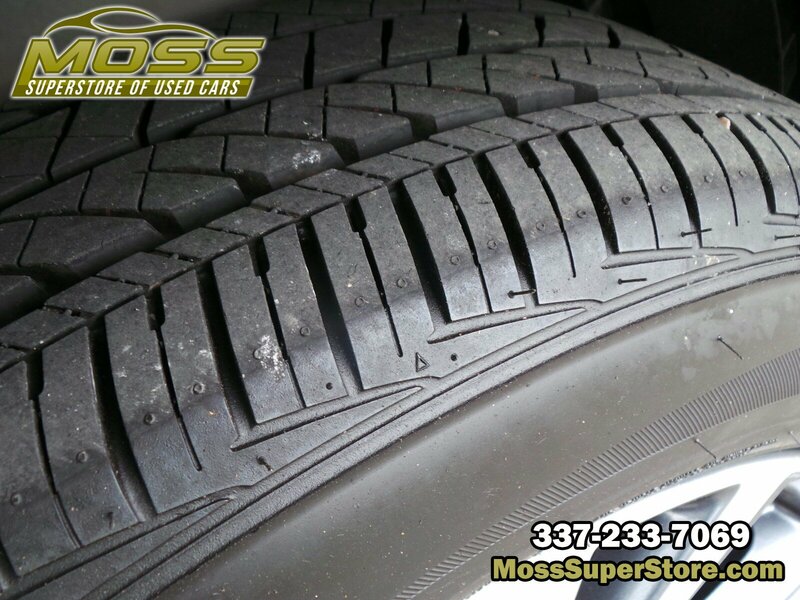 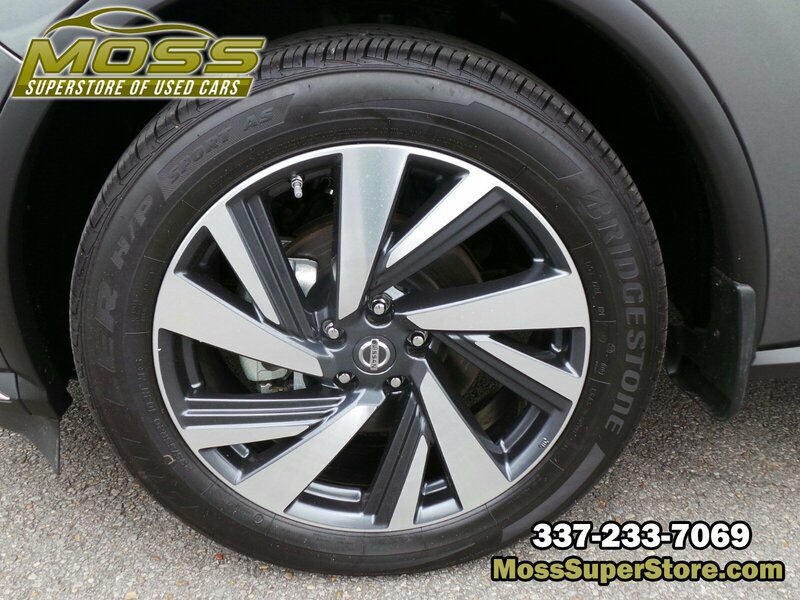 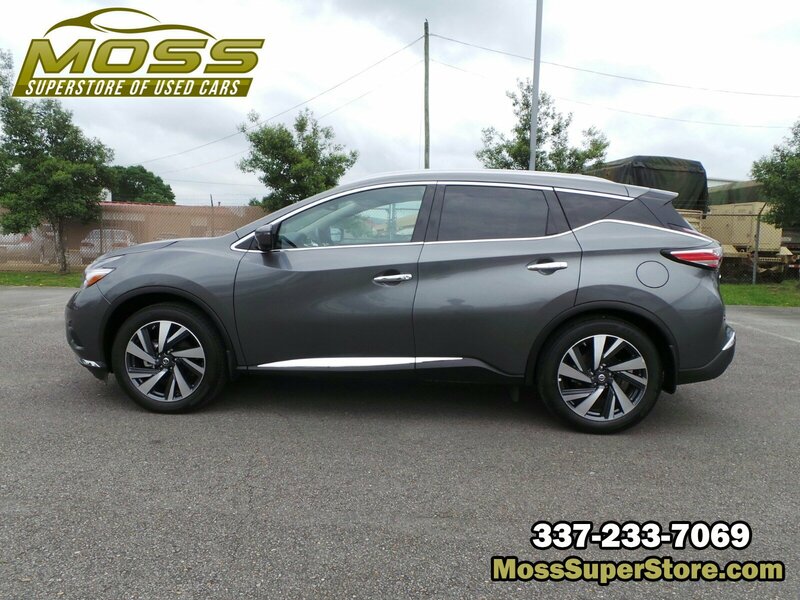 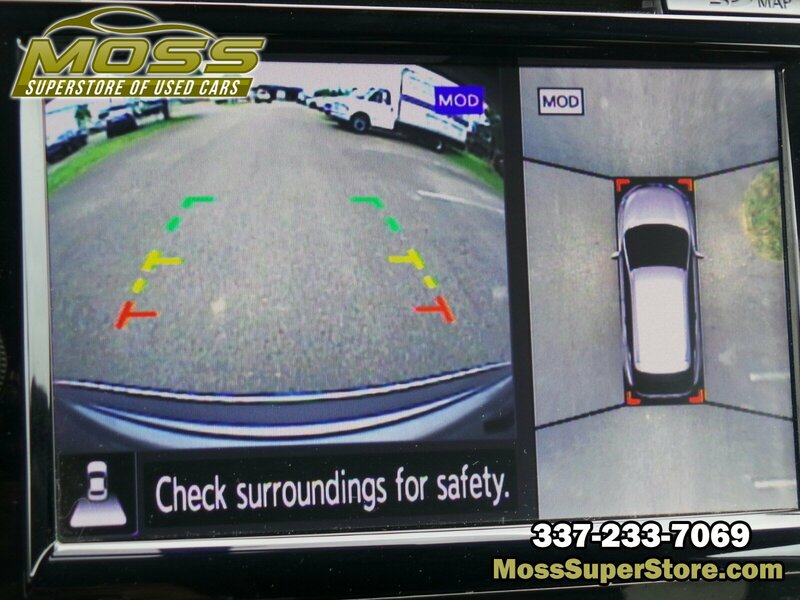 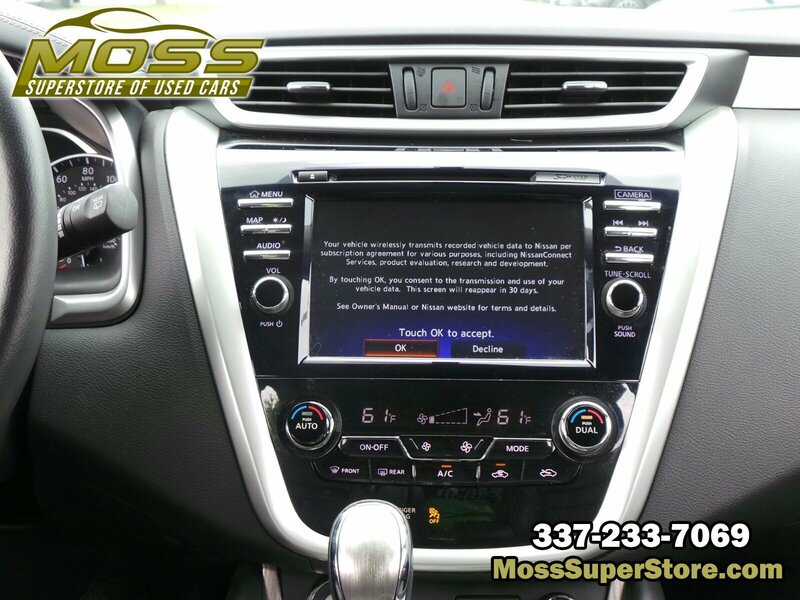 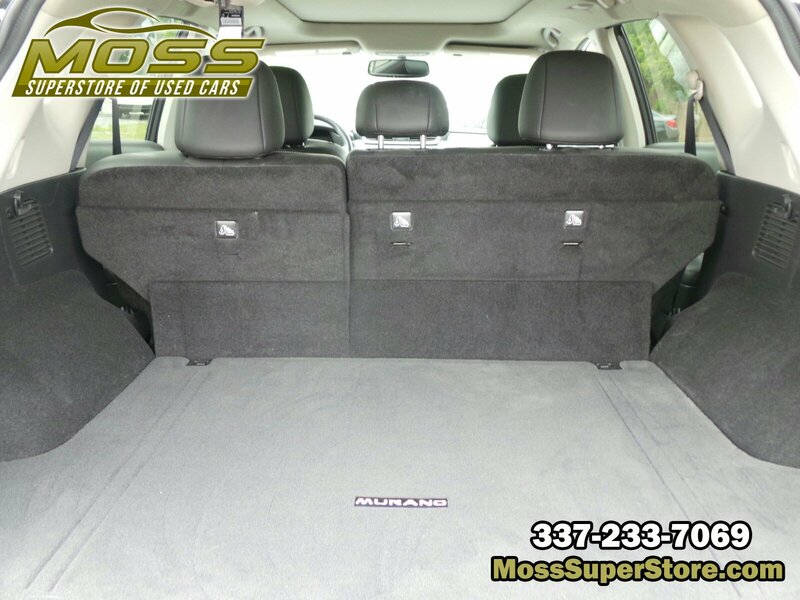 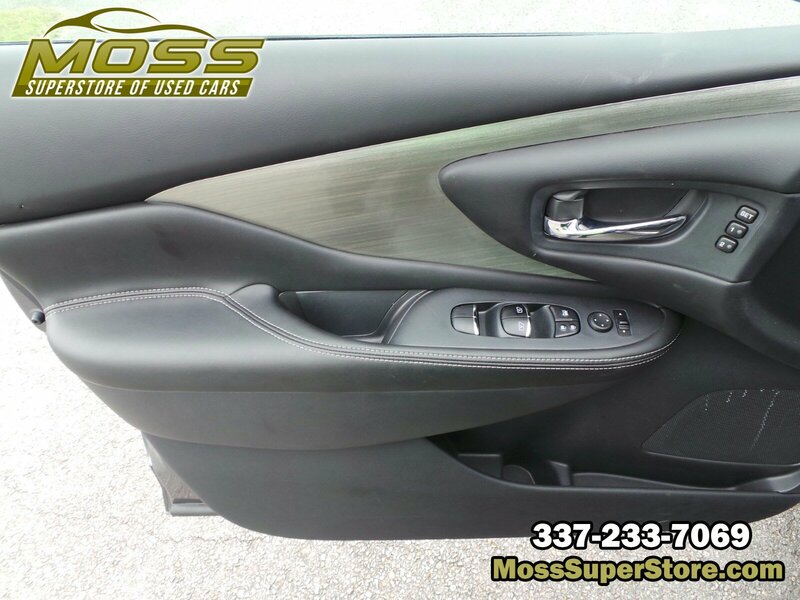 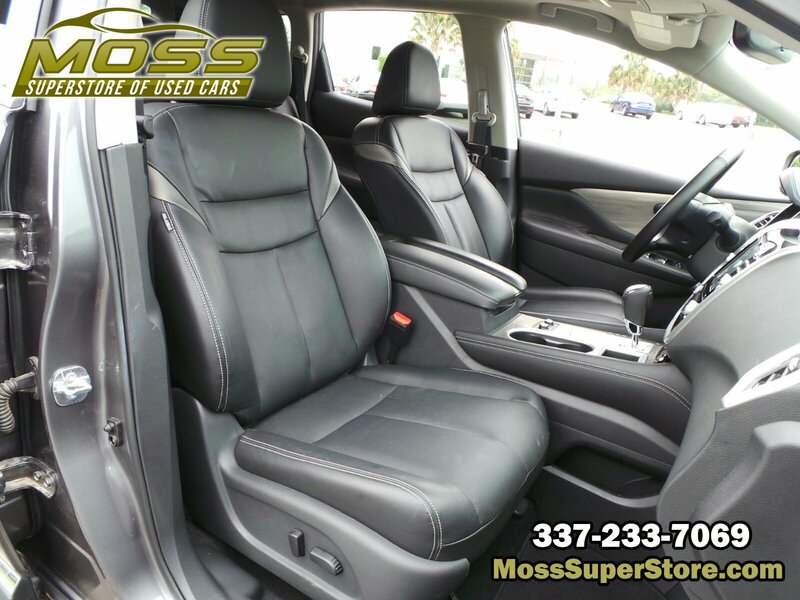 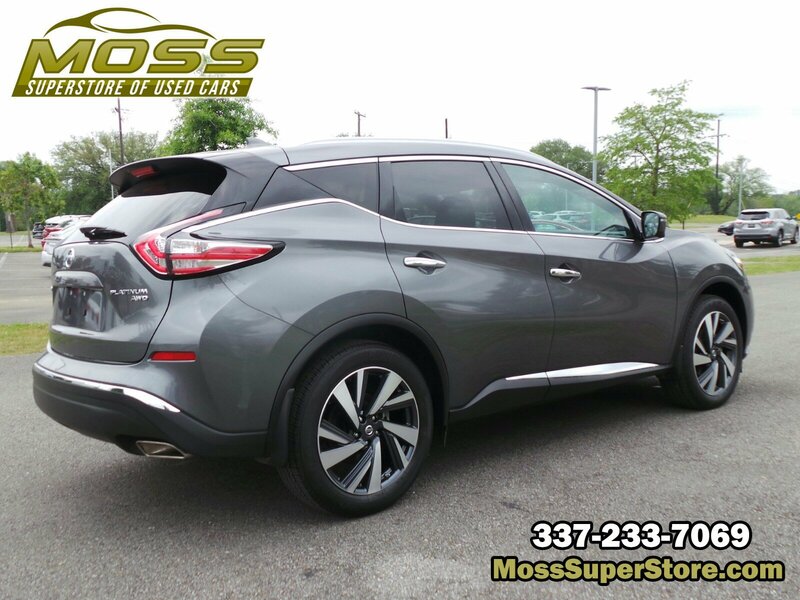 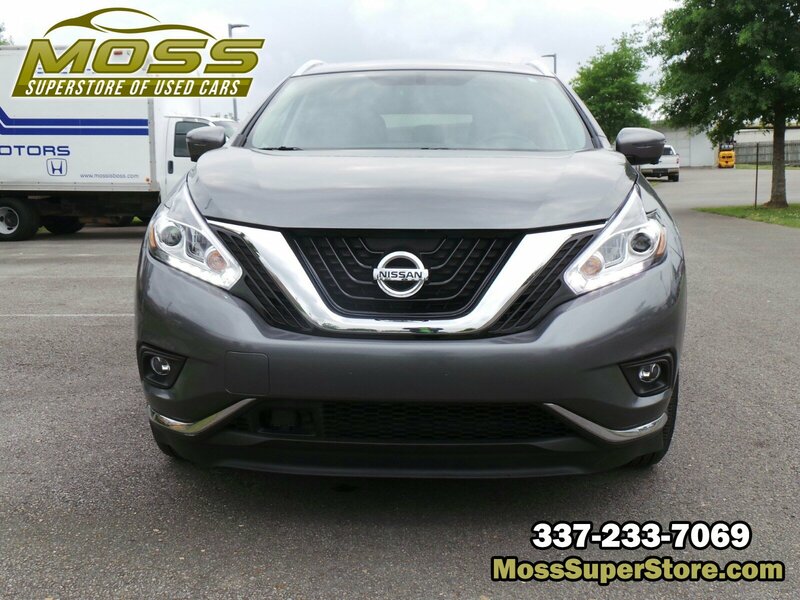 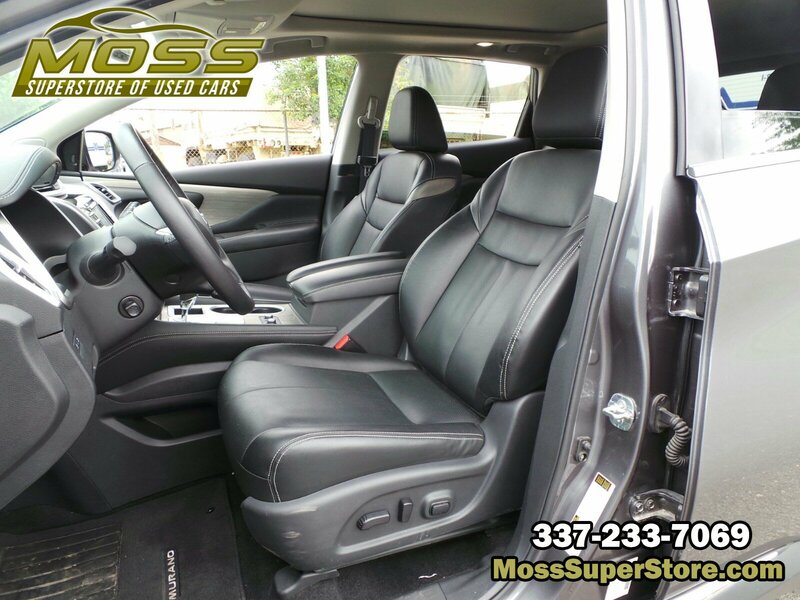 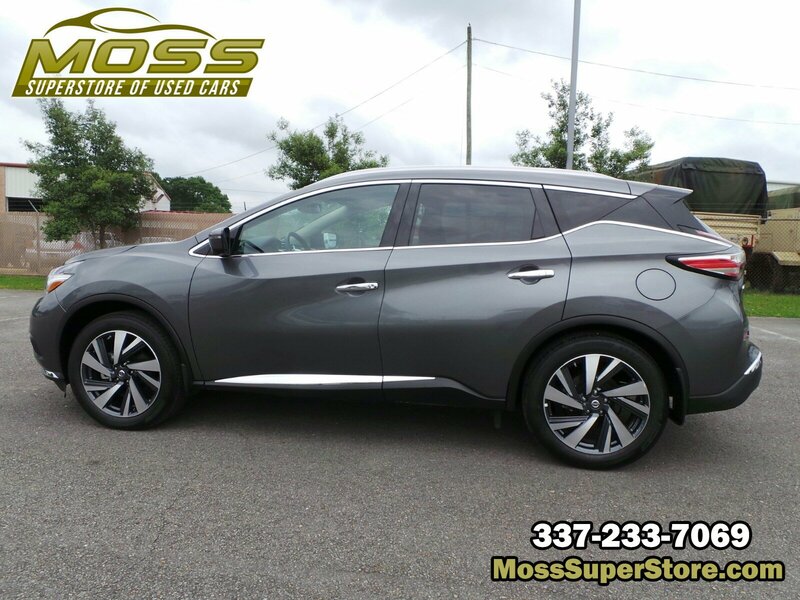 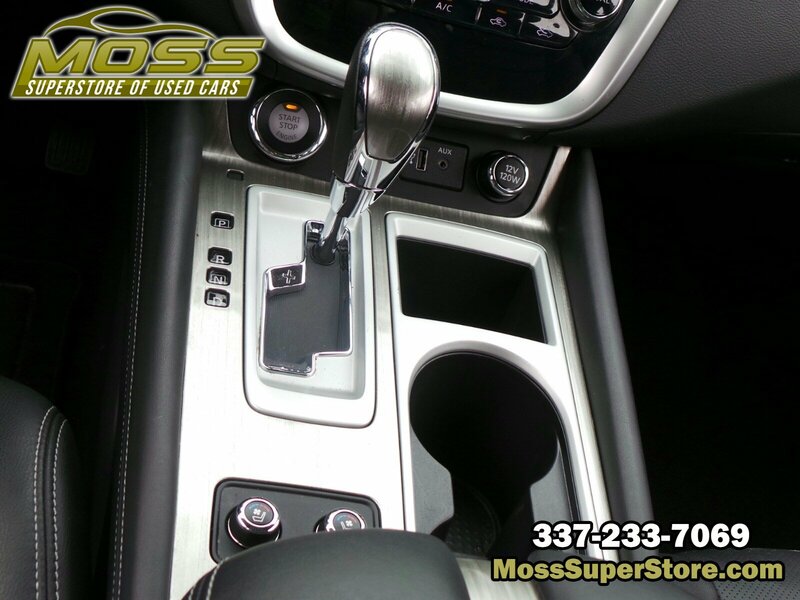 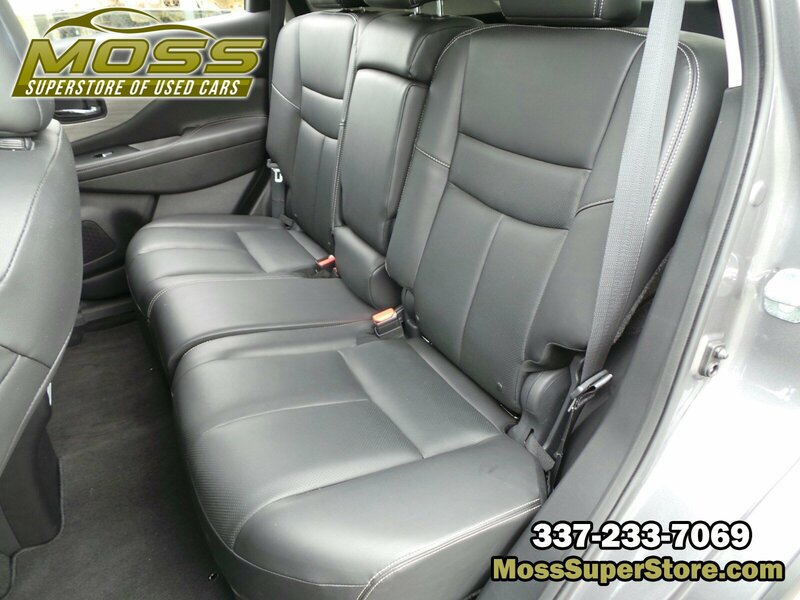 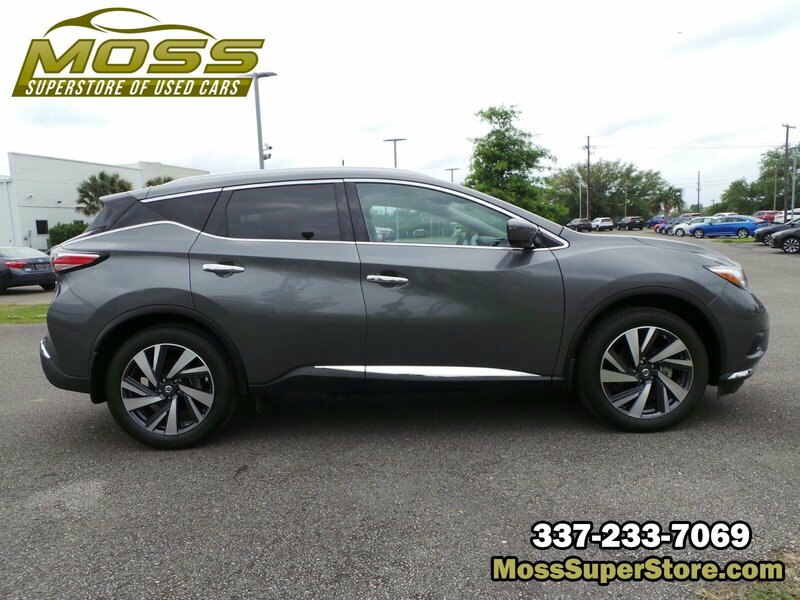 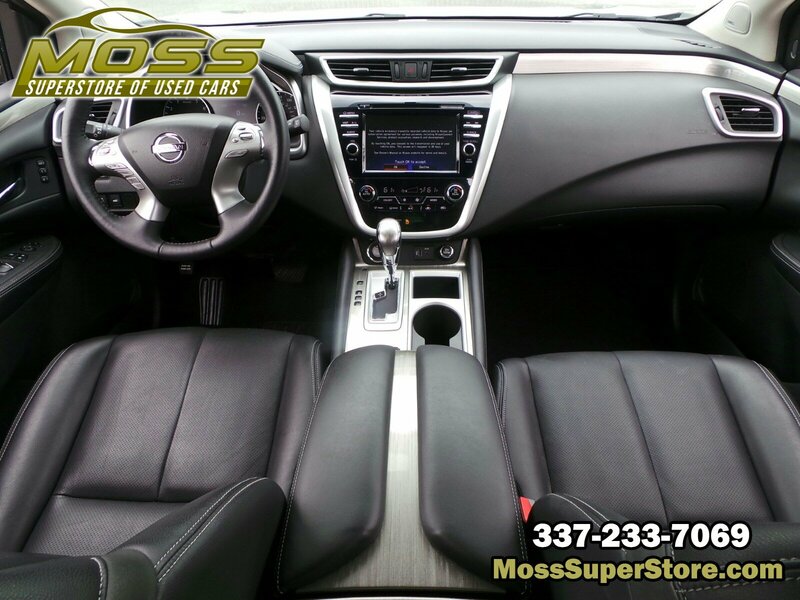 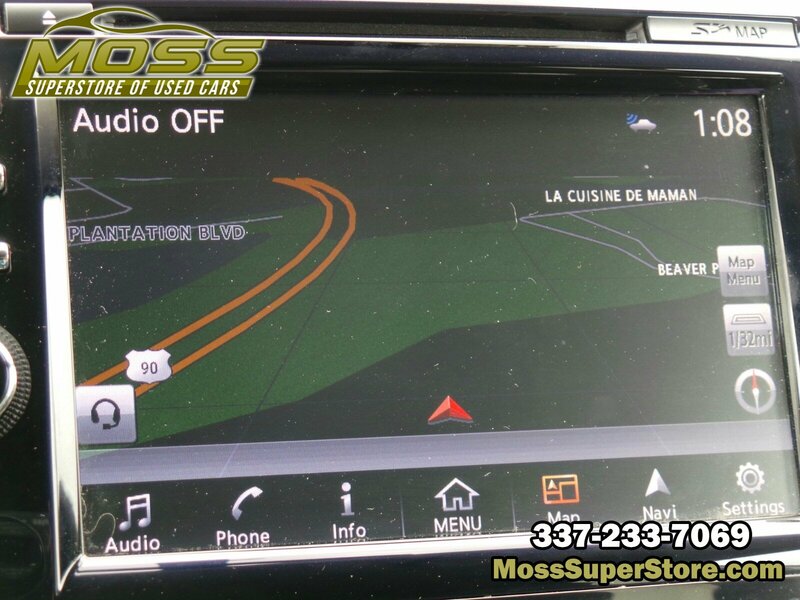 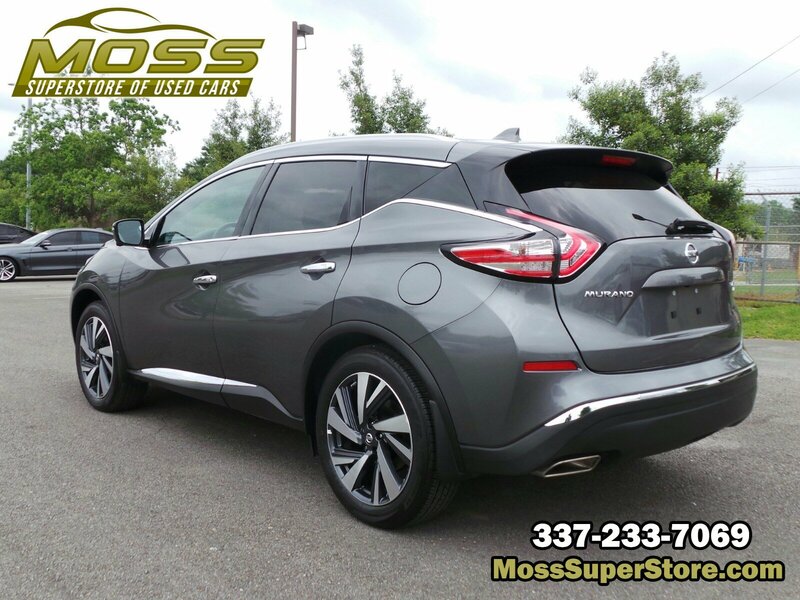 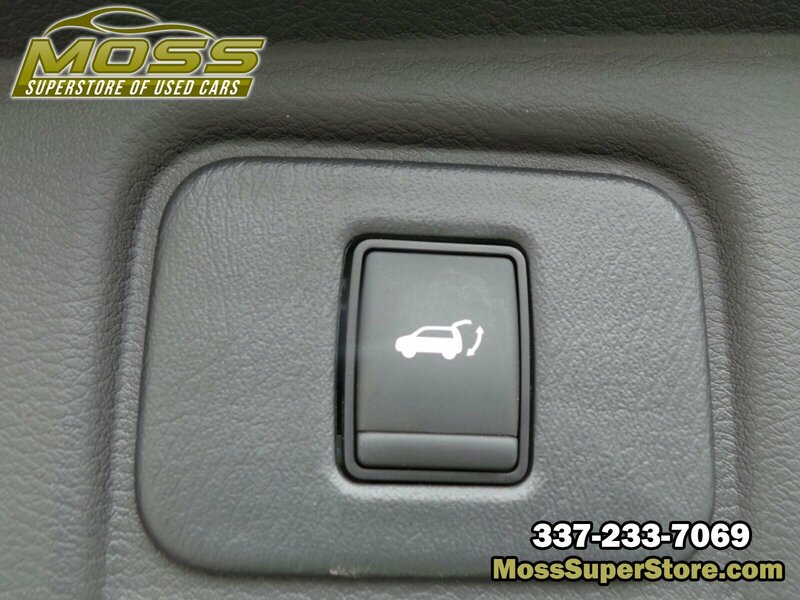 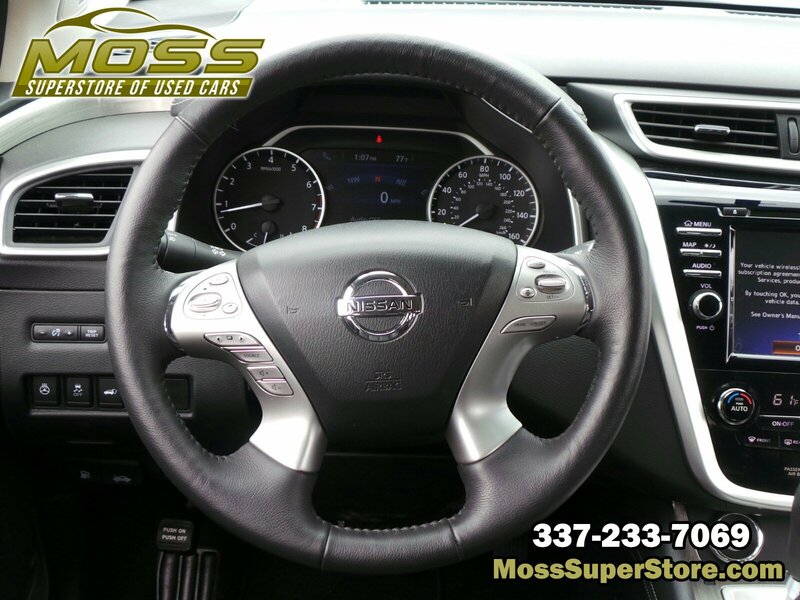 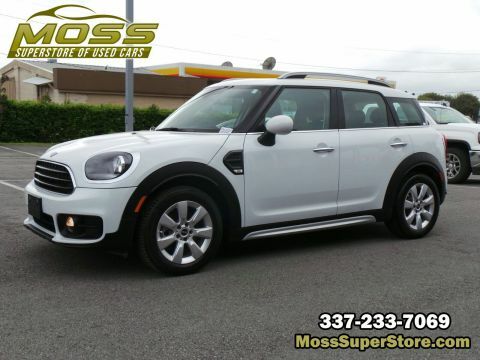 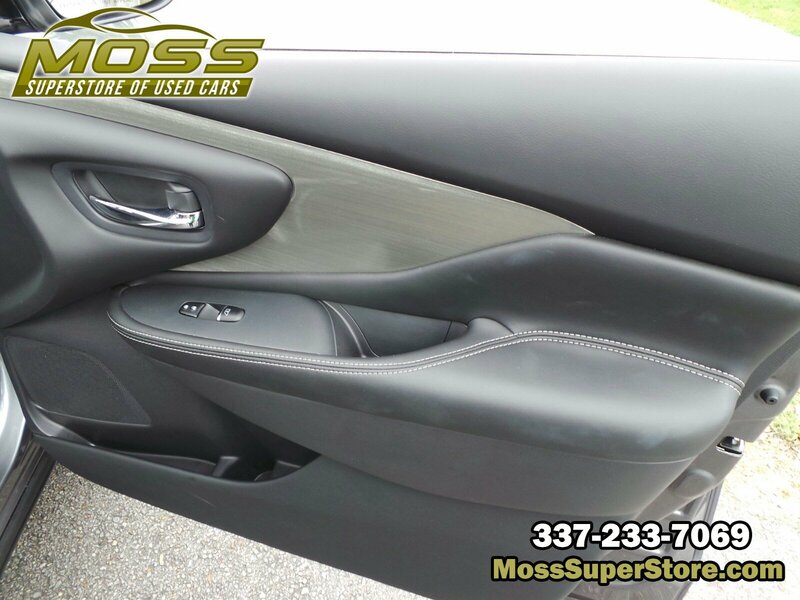 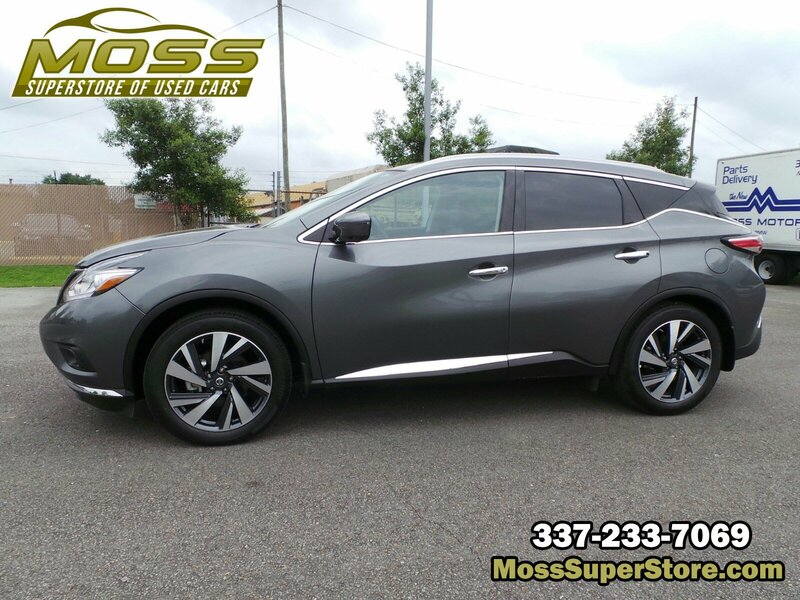 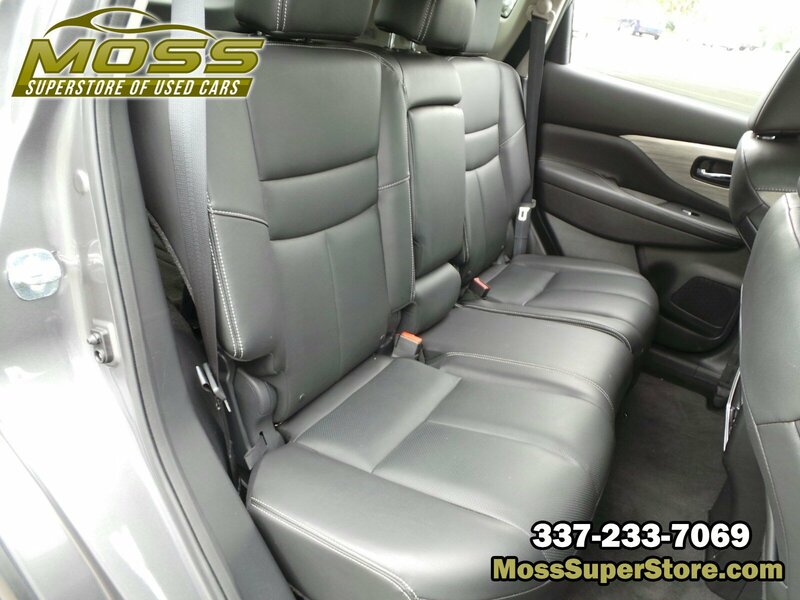 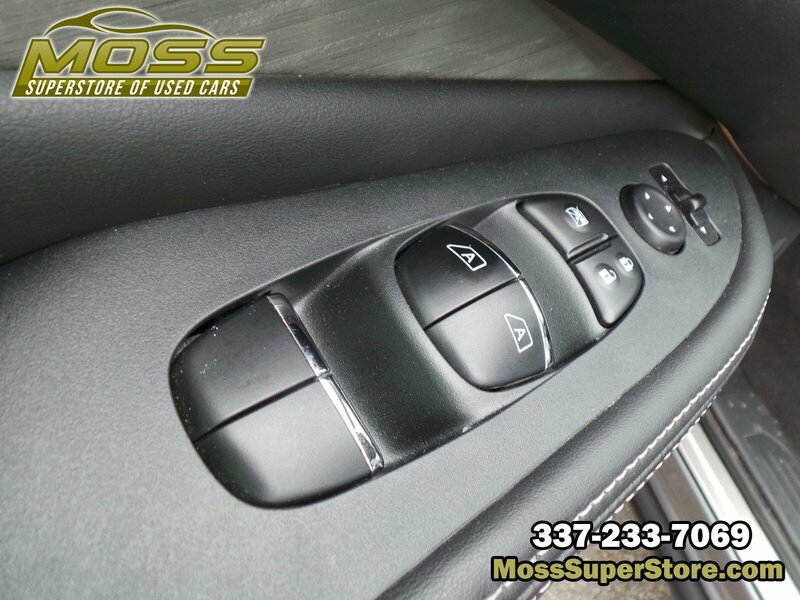 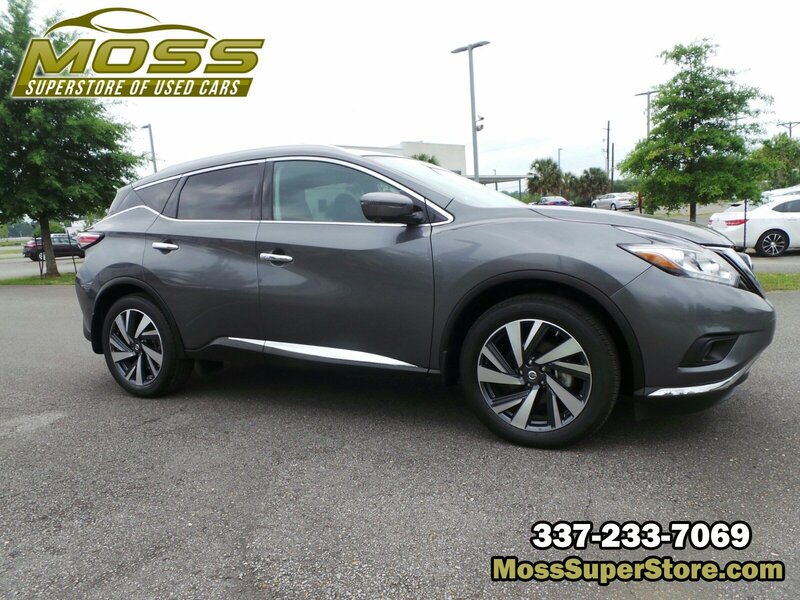 * Visit Us Today *Come in for a quick visit at Moss Used Super Store, 1545 SE Evangeline Thruway, Lafayette, LA 70508 to claim your Nissan Murano!